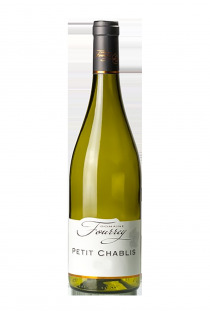 Jean-Luc and his sister Marie-José offer a large choice of Petit Chablis, Chablis and Chablis Premier Cru. The Fourrey family is winemaker from father to son. 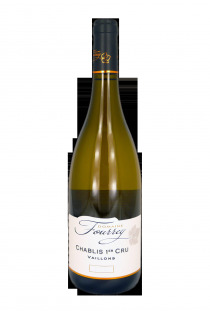 Today, Jean-Luc Fourrey accompanied by his sister Marie-José, is in charge of the domain expanded on twenty hectares at Milly, a small village two kilometers from Chablis. 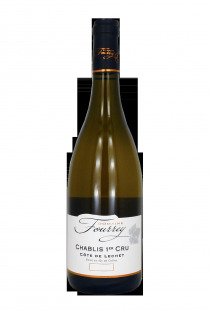 Fully planted with Chardonnay, as all the vineyards of Chablis, the plots are carefully crafted : Weeded if necessary, plowing and minimization of herbicides. The wines are aged in stainless steel tanks. 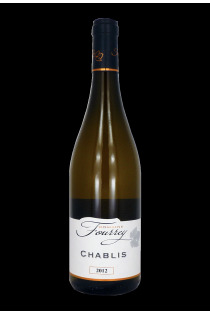 Some of the wine, like the petit chablis or the Chablis are bottled soon -after 7 or 8 months of aging-, in order to preserve the freshness and fruitiness.